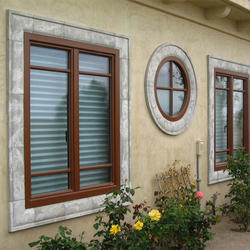 We are leading manufacturer of Windows Frame. 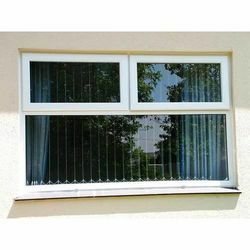 We are one of the leading manufacturer and supplier of AMD Coloured WINDOW FRAME. We obligated to meet the quality standards as per the customer demand. 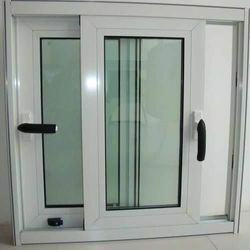 We are offering Sliding Window Frame to our clients. 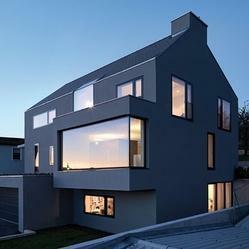 We are offering Fixed Window Frame to our clients. We are offering Casement Window Frame to our clients. 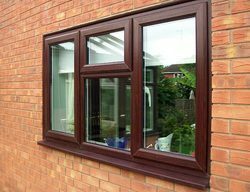 We are one of the leading manufacturer and supplier of AMD Contemporary Bay Window.We obliagted to meet the quality standards as per the customer demand. 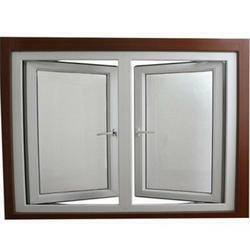 We are offering Opening Window Frame to our clients. We are offering Square Window Frame to our clients. 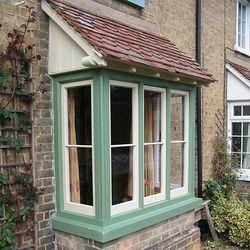 We are offering Coloured Window Frame to our clients.